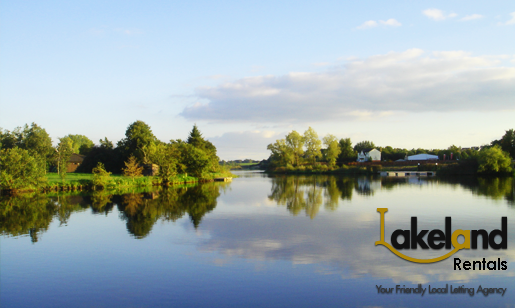 Lakeland Rentals property rental letting agents specialise in houses and apartments to let in Enniskillen Co. Fermanagh and the surrounding areas. We are an independent letting agency with years of experience and extensive knowledge of the property market in our area. Lakeland Rentals offer a complete and confidential letting service for both landlords and tenants and we pride ourselves on being able to tailor our services to suit the needs of each individual. Landlords, we currently have a high demand for good quality rental properties. Please see Our Services page for information on letting your property with us.